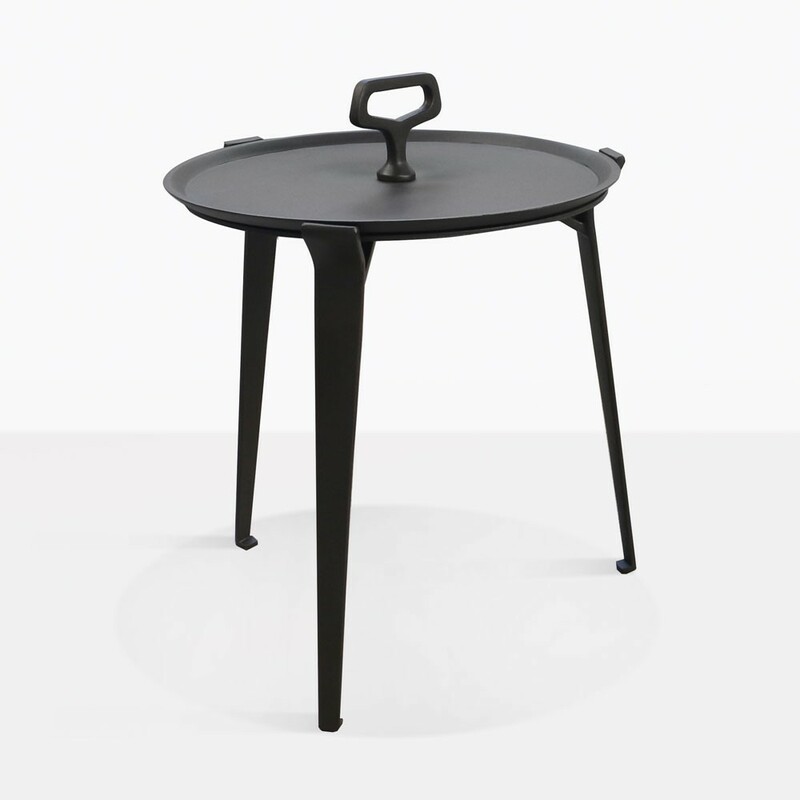 The Peppi Outdoor Accent Table in powder coated solid aluminum is striking and eye-catching, the aluminum has a very good weight that is not light so it won’t easily knock over. It has a unique design that features a handle on the tabletop. 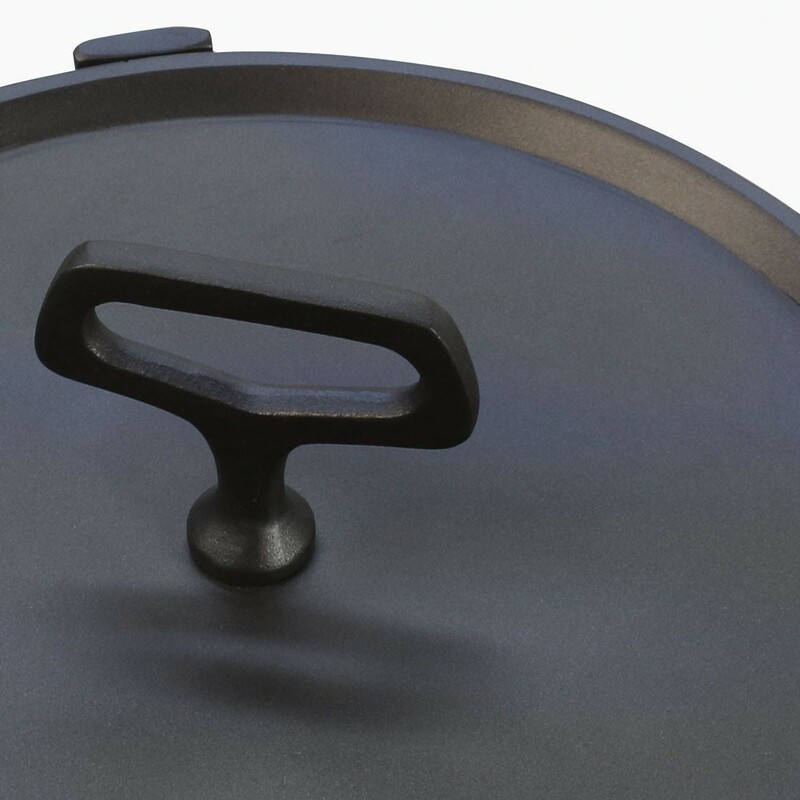 Not only is this a fun and easy way to move the table, it adds a design element that is interesting and looks amazing. It just works! The legs are also beautifully designed, they show how they hold and support the table and are part of the overall look. They don’t just hide under the table, they uplift the entire design! 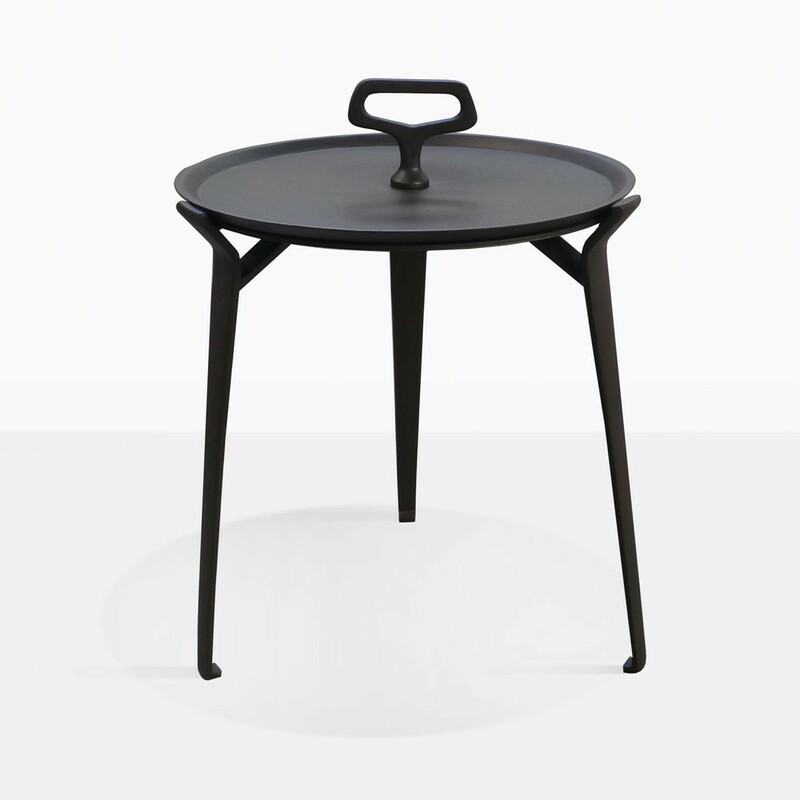 The stiletto legs feature tiny feet that adds an elegant touch; every part of this table has been carefully thought out, and all of these features create an absolutely gorgeous side table that will work outside as well as indoors. Request a quote for this table today! You will always hear back from us promptly. We look forward to assisting you. L16.5" x W16.5" x H20"